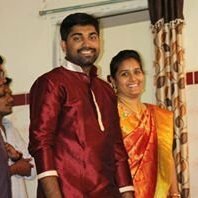 Yaswanth526 had the most liked content! 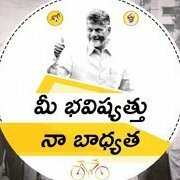 Jay‏ @vijjussmile Apr 21 #AndhraPradesh GDP has went up to 9.3lakh cr from 5lakh cr and public debt has been reduced to 28% from 33% under his 5 years. From 2000 to 2013 ~15 years period Vizag GDP was 28billion $ 2014 to 2018. It has been increased to 48 Billion $ dethroning Surat as 9th richest city. CBN has created a ~20b $ in vizag alone in span of 5 years.